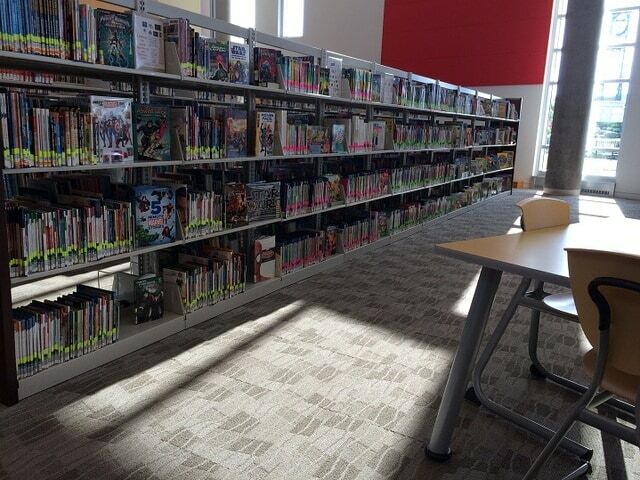 Libraries in Ohio usually provide summer reading programs, which can be hugely valuable for students and help them avoid what educators call summer brain drain. COLUMBUS – Now that summer is in full swing, Ohio educators are encouraging parents to make sure their children read during vacation to avoid the so-called summer slide. Janet Ingraham Dwyer, youth services library consultant with the State Library of Ohio, says time away from books can cause serious loss of academic skills, and she recommends that parents find ways to keep their children engaged during the summer months. “If kids are doing something over the summer that is firing up the same parts of their brains that school work fires up during the school year then they’re exercising their brains in ways that are going to help them to retain those skills,” she explains. Dwyer suggests parents or caregivers go to a local public library, where staff can help find material that suites a child’s interests and reading level. She adds most libraries usually provide summer reading programs, which can be hugely valuable for students. Whether it’s a novel, a read-a-long book, or even a comic book, Dwyer says the point is to get children reading, period. And for reluctant readers, she says audio books are an option. “Audio books will help a kid with vocabulary, with comprehension, with narrative understanding, and for a child who doesn’t have the patience or desire to sit down and read a book, they may really enjoy listening to a story being read to them,” Dwyer explains. Katie Willse, chief program officer with the National Summer Learning Association, says research shows that children benefit the most when they’re interested in what they’re reading, and she adds that reading a lot can turn brain drain into brain gain. “There’s also programs that can show gains, that can show that they’re not only stemming those losses but they’re leading, two, three, four, five months in some cases of reading gains over the summer, and actually set kids ahead from where they were when they ended the school year,” she points out. Willse says research also shows that children in low-income families have higher rates of diminished reading skills during the summer because they lack access to libraries and other sources for books.